It’s Father’s Day on Sunday! Time to shower the father figure in your life with good food, handmade cards, and lots of hugs. Is your dad a traditionalist, who enjoys brunch with the family and something new for his tie collection? For this, we suggest E.R. Fisher. 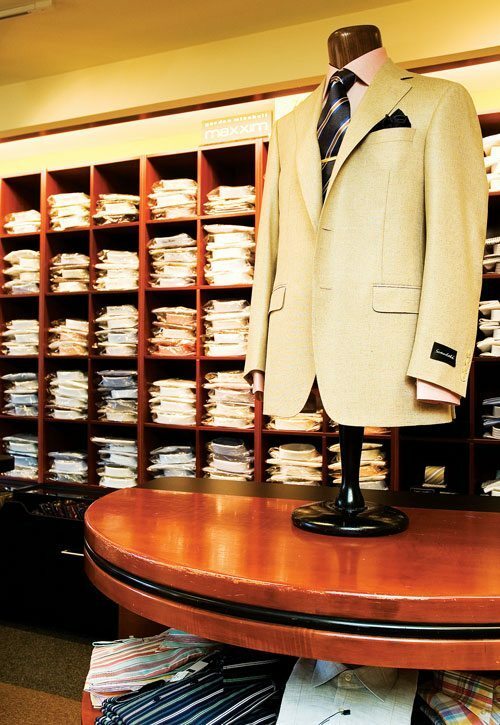 The personalized service is amazing, the collections are timeless, and the space is so luxurious that you’ll soon be offering to help Dad with all his shopping trips. If your father figure is open to preening, treat him to a pedicure at Oresta. Tell him what my mom told me: your feet work hard all your life, and it’s darn near impossible to get a new pair that fits just right! Help Dad take care of them, and he can work hard and play hard for many a Father’s Day to come. Oresta is offering a 70-minute therapeutic treatment — complete with 100% organic Pacific seaweed to help rid daily toxins — for $70. 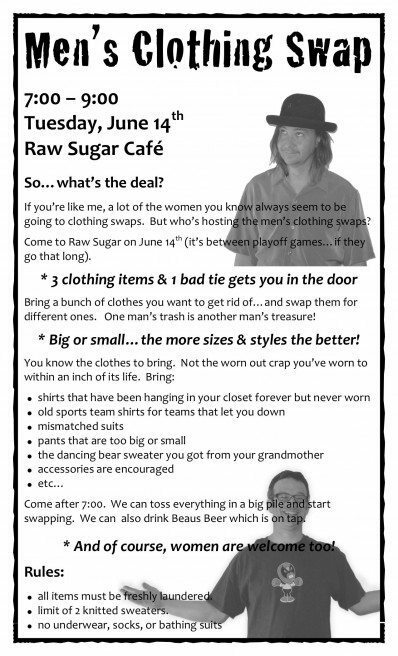 And if your dad is a bit off-kilter and/or likes Beau’s, or if you just want to switch up the wardrobe of a man in your life without breaking the bank, there’s a well-timed event happening Tuesday, June 14. 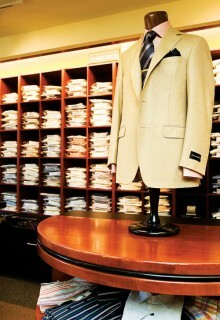 Like the clothing exchanges that have become so popular among the female demographic, here’s one for the men.